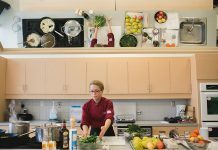 Elaine McCarthy is the Co-ordinator of the PC Cooking School, located upstairs at the Great Canadian Superstore at Lansdowne Place in Peterborough. 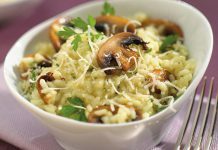 Elaine has been cooking professionally for over 20 years and running the cooking school for five years. A mother of two girls, she has a passion for healthy eating and for teaching children about the importance of the food that we consume. 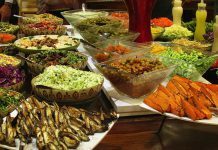 Be sure to check our column about the PC Cooking School and facility rental. You can follow Elaine on Twitter at @PlanxtyIrwin. 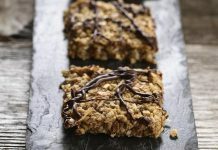 Cooking classes this fall at PC Cooking School and a recipe for Lentil Granola Bars. 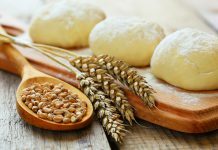 Tips for making great bread, a class at PC Cooking School in March, and a recipe for pizza dough. 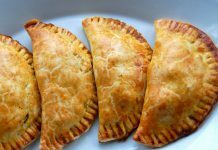 Featuring a recipe for Jamaican Beef Patties. 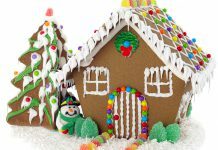 Or join the PC Cooking School for one of their gingerbread house decorating workshops in December. 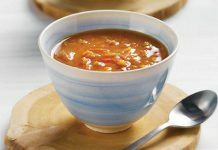 Register for "Superfoods for the Season" cooking class on October 23 and try this recipe for lentil soup. 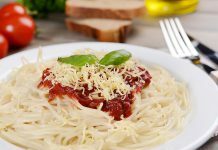 Featuring a recipe for pasta with fresh tomato sauce. 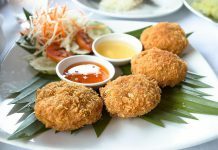 Chef John MacKinnon takes you on a culinary tour of the world at the PC Cooking School on June 17. 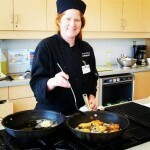 You can learn how to make Chef Amanda Harrison's recipe at the PC Cooking School on June 5th.